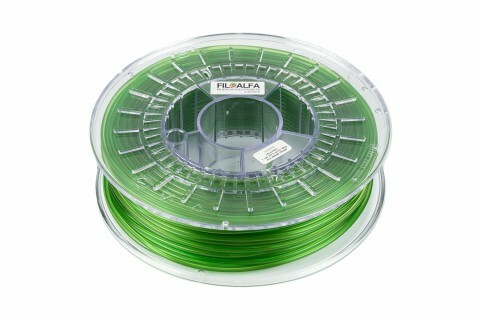 ALFA+ is the newest Biobased Technopolymer FILOALFA, a new frontier of 3d printing. 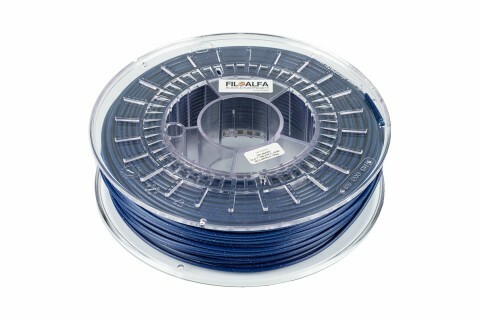 The revolutionary FILOALFA material that combines high mechanical capabilities with incredible print simplicity. 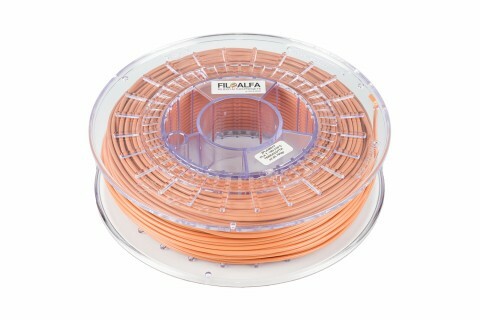 High performance thermal material, able to withstand high temperatures and excellent mechanical torsion properties and traction resistance WITHOUT any SMELL. 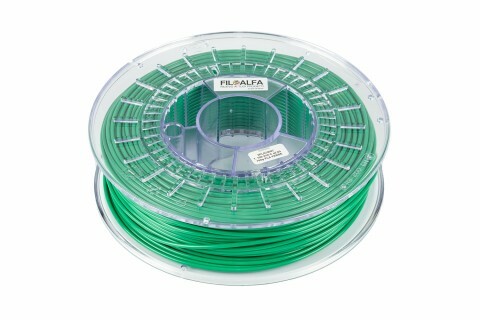 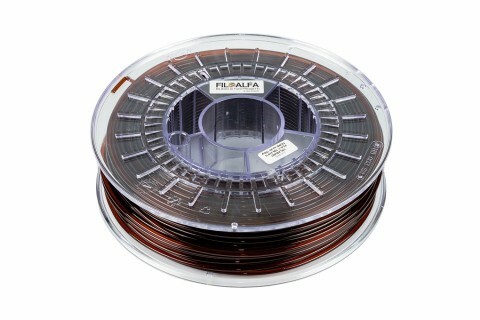 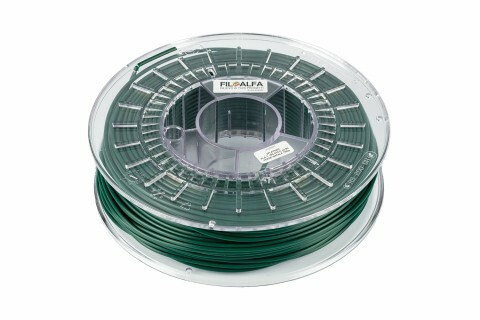 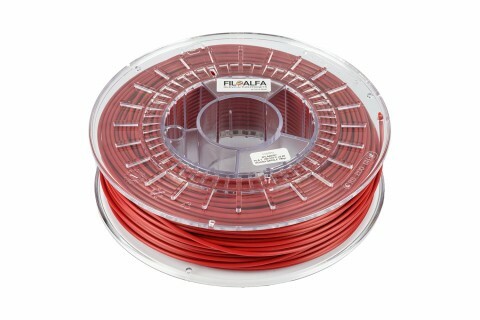 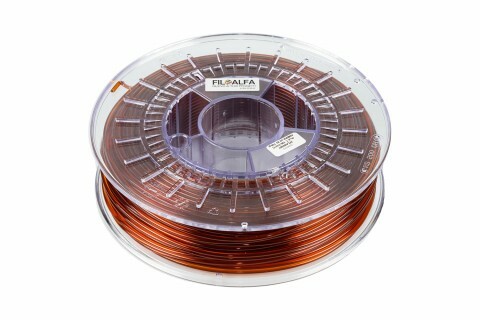 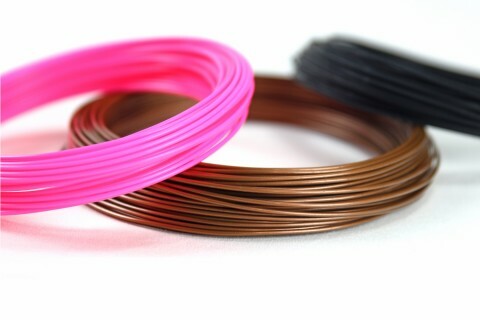 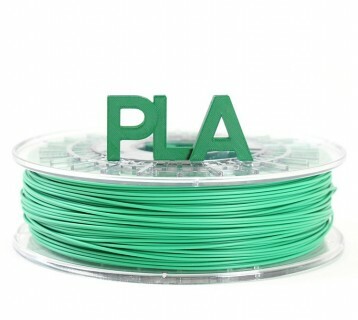 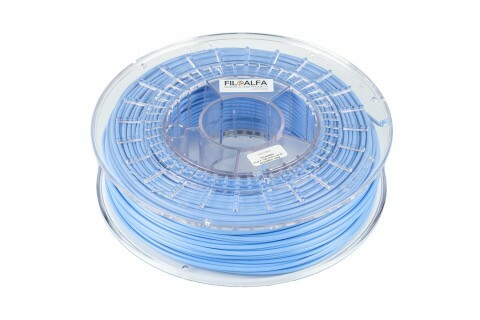 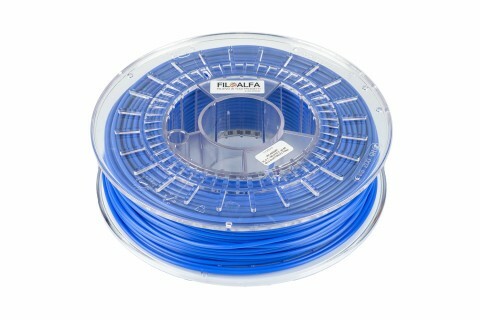 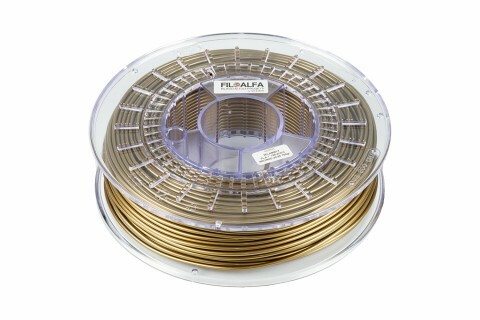 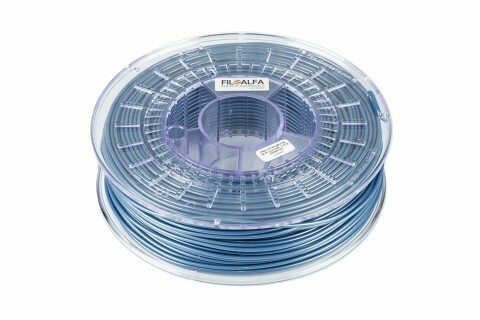 700 gr ALFAPLUS 3D printer filament ø 1,75 mm spool.